Hola peeps! I hope that you are enjoying your weekend. Today I have a great product review of Jane Carter’s Nourish & Shine. This product is a 100% natural pure essential oil that is created for curly hair, coarse hair and can also be used as a body butter. The consistency is great as it almost melts instantly in the palm of your hand, the scent is light and not overbearing at all. Here are the deets on the ingredients: Shea butter, Kokum butter, Illippe butter, Mango butter, Vitamins A, D, & E, pear and grapefruit essential oils. -In the am I untwisted, applied a bit more of Nourish & Shine to control the stray pieces and I was good to go! I really like this product however, the $22 price for only 4oz can be a bit much; yet I feel that it is worth it and will last a long time. Have any of you tried this, if so how did you use it….did you like it? Check out my pics below and let me know what you think. Enjoy! 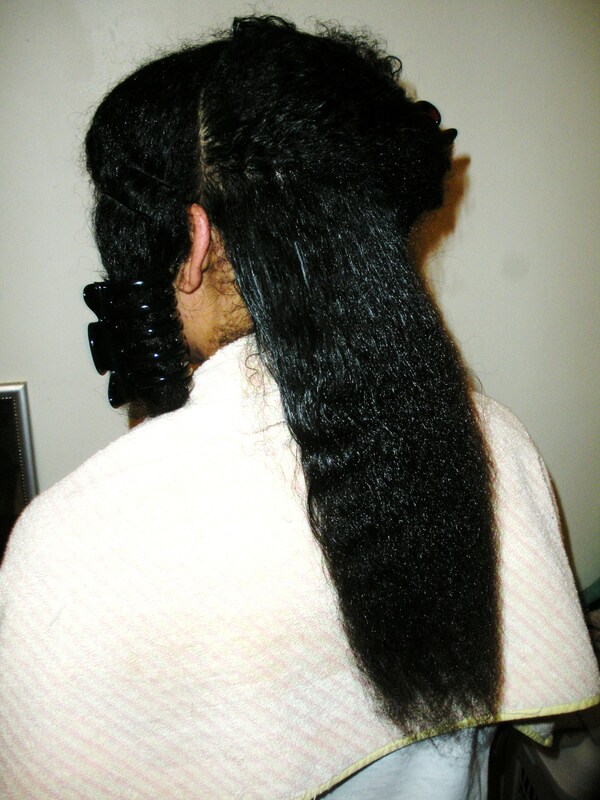 During my semi-blowout...my hair has grown soooo much! This is what my hair looks like after wearing my hair like this for a few days. I love it---light and fluffy! 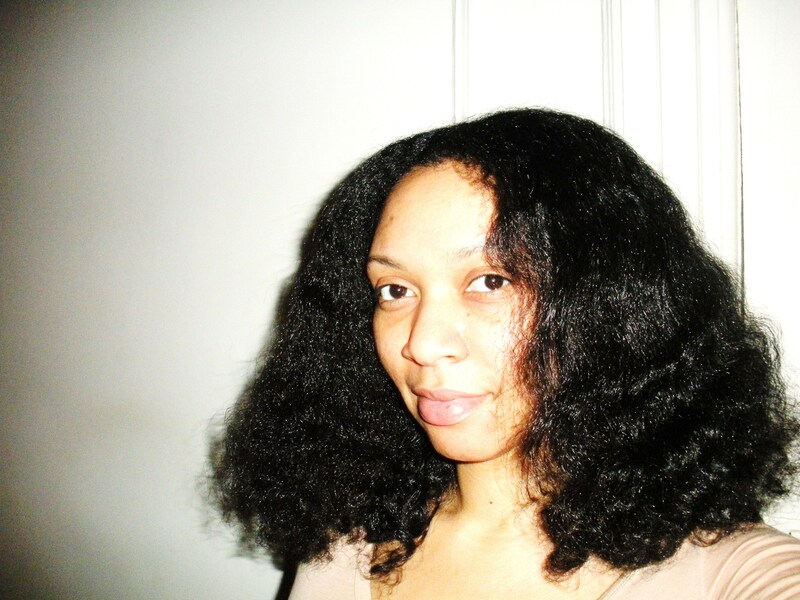 However you see that even with a dry style I still have shrinkage...oh well. **This is not a paid product review, I purchased and used this on my own.